I'm catching the What's Up Wednesday hot air balloon from the blogs of Jaime Morrow and Erin Funk. Go to Jaime's blog to add your link. I have to admit that I did not love this book. The book is well-written and has an interesting premise, but I did not find myself connecting with the characters, especially Lucy. I did not care for the third person POV - I felt like I was being held at arm's length from any emotion. You know, my favorite types of books are the ones that smash my heart into a million pieces, make me feel like I'll never be whole again, and then stitch me back up with a delicate thread of hope and renewal. In theory, this book should have done that, and I was a little disappointed when it did not. Huzzah! I'm finally revising! The last couple of days I've spent my lunch break and a few hours after the kids are in bed with BEAUTIFUL BIRD, SING ON, a young adult novel with elements of magical realism. 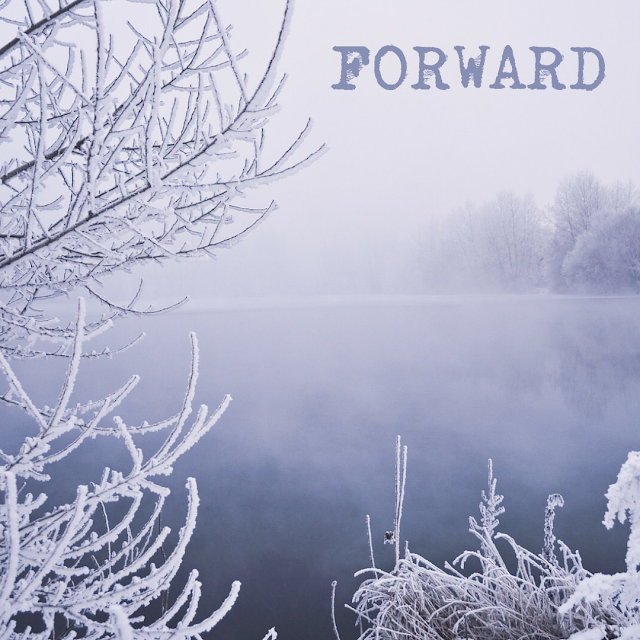 The first chapters are dreadful - this was a NaNo project and while I had a vague idea of where the story was headed, those first pages are all over the place. It's been a delight to delete! For a couple of reasons, I changed the setting from a small fictional town in south central Minnesota to the city of Duluth on the shores of Lake Superior. Which means I will need to take a trip to my second home very soon - for research purposes, of course. I'm also excited to join the Ready. Set. Write! summer writing intensive hosted by Alison, Katy, Elodie, Jaime, and Erin. 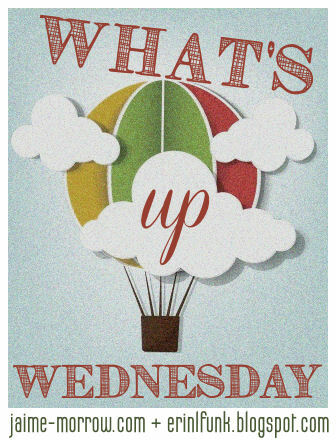 Set some goals, write some stuff, check in here on Wednesdays - and hang out with other awesome writers who are doing the same thing! Find all the details on Alison's blog. And then join in the fun - what have you got to lose? I just completed edits for my first official Stubby Pencil client - what a great feeling! I'm looking ahead to a relaxing weekend at home, which will include: Friday Night Fire, beer brewing festivities in the driveway, a sleepover for Toad, and a lot of cleaning! And writing, of course. I'm also gearing up to host my book club on Monday night, when we'll discuss DIVERGENT and enjoy refreshments inspired by the book. So if you've got any brilliant faction-inspired ideas for appetizers or desserts, please leave a comment! 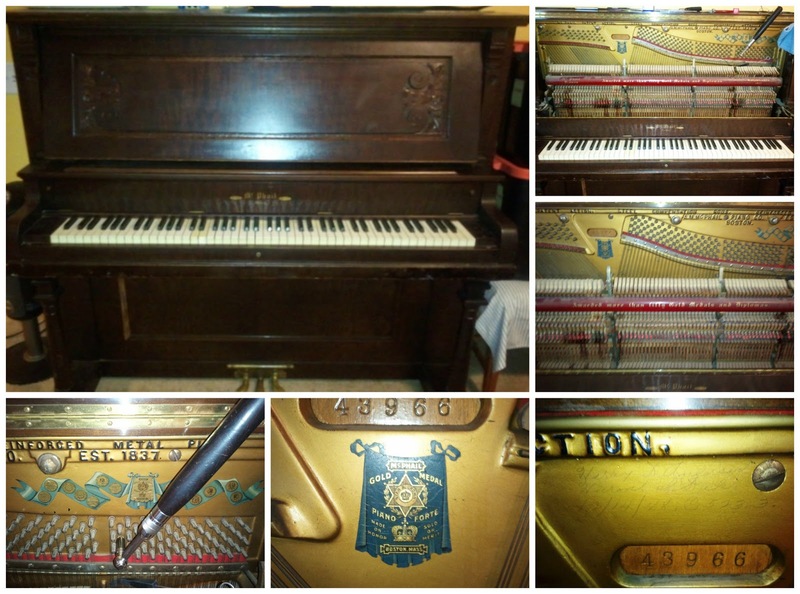 The idea for BEAUTIFUL BIRD settled into my heart when we purchased a piano, sight unseen, from a friend of a friend who was moving to Maryland. A nugget of an idea came to mind those first days as I wondered about the people who had owned the piano before us. The piano's history - real and imagined - continues to inspire me as I revise. What's up with you this week? If you could go anywhere for a quick weekend getaway this summer, where would you go? I think if I were going to have a summer getaway to Ireland, it wouldn't be quick. It would be super long and super slow to enjoy everything. I'd love to go there, too! I hope you're able to get there soon. Ooh, Dollywood sounds kinda fun! You don't always need fancy... and I'll bet the people watching was fantastic! I'm not sure where I'd go on a weekend getaway - I'll have to daydream about that today! I hope you dream of someplace wonderful! A trip for research sounds like a great idea! Doesn't it, though? Plans are underway! Good luck with the revisions. That lakeside locale looks awesome! Thank you - it's my favorite place in the world, and I'm so lucky that it's so close to home. I didn't appreciate it enough when I lived there. Sorry to hear you didn't love The Lucy Variations--Sara Zarr is one of my very, very favorites. I'm interested to read it and see how I feel about it! And way to go, finding time to work for your client AND on your own revisions on top of everything else you do! I hope you have a great time this weekend--that all sounds delightful! You know, I've only read one other Sara Zarr - SWEETHEARTS - and I remember feeling sort of so-so about that one, too. Loved the idea of it, but didn't totally love the book. I have another one in a stack somewhere that I'll have to pull out. And you know, I love to see how different people react differently to books. I look forward to seeing your review! We're totally having chocolate cake. I thought about serving hamburgers, too, but that's too much work. So I'm going to serve a variety of salsas - one for each faction - and a few other things that I'm still finalizing. I'm sure I'll have photos next week! Please come to Duluth again someday! Do you get back to Sault Ste. Marie much? Ready. Set. Write! sounds like exactly what I need this summer. Now I just have to pick what to write. A quick trip to Chicago would be just the thing I could use to celebrate finishing up the WIP. Excellent idea! Have you ever taken the Amtrak to Chicago? Let's Ready. Set. Write! together at Caribou! Yay! Like Jaime, I've been through Duluth lots of times, including on my honeymoon. I have many fond memories of driving through the northern states over the years. I loved hearing the inspiration behind your story. What a beautiful piano! I can see why an antique like that would prompt your imagination. And speaking of such things, I'm glad you're on board for our summer writing challenge! 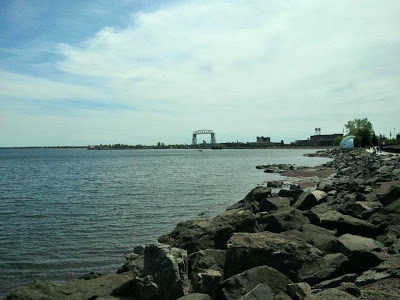 We honeymooned in Duluth, also! Just love that place so much - I went to college there and couldn't wait to get back to the "big city" - someday I'd like to live there again. My husband used to brew in the kitchen and then my house smelled for days. So I bought him the turkey fryer and it's been great! He really enjoys being outside - and it usually draws a crowd. The piano really is wonderful - too bad I don't know how to play! That's some really great inspiration! My man has made me promise we'll get a baby grand one day. He's been playing for years and is super good but we can't afford a piano at the moment! 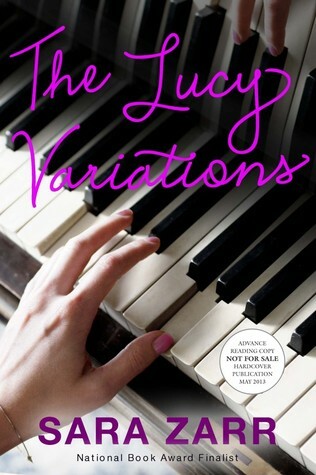 The Lucy Variations sounds like a great book - seems like your life is all about pianos right now! Duluth looks incredibly picturesque - what a great place to call home! Duluth is really a wonderful place, with so much natural beauty, a thriving arts community, lots of brewpubs, etc. Love it so much! 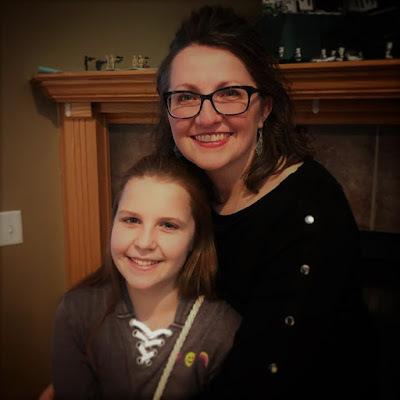 Someday I might have to take piano lessons - my son just finished up his first year and my daughter will start in the fall. Yayyyyyyy for revising BB!!!! You know you've got a CP waiting to get her muggy paws on that one, when it's ready! And I absolutely love the piano behind the inspiration. Love. Congrats on getting your edits done for your first Stubby Pencil client!!! Woot!!! Cheers to the many clients rolling in, too! And quick weekend getaway? I'd definitely hop a sea plane and fly up to the San Juan Islands for the weekend. One of my favorite places to visit in my lovely state - and oh what a magical place to get TONS of writing done! Happy Wednesday, Sara - so excited for all that's to come! Thanks for all your encouragement - but don't get too excited - it took me months to finish revisions on WFTS. I'm hopeful that I can complete BBSO by the end of Ready. Set. Write!, though! It is great to delete stuff and replace it with even better writing. Have fun! oooh, the life of a piano-- very cool concept. Can't wait to see what you do with it. And hooray for revising! I am also looking forward to Ready, Set, Write! I'll see you at Ready. Set. Write! Good luck! I don't have any ideas (but I bet you could find some on Pintrest! ), but your call for snack ideas reminds me of the book club my friend hosted when we discussed Hunger Games - snacks inspired ala District 12 and the Capitol! So fun! I always do themed food items when I host. So far I've hosted with The Other Boleyn Girl (which was tricky. I don't do roast mutton); The Guernsey Literary and Potato Peel Pie Society (WWII fare); Angela's Ashes (lots of Irish drink). This one is going to be so fun! I'm sorry to hear you didn't love THE LUCY VARIATIONS! I'm a big fan of Sara Zarr so I'm excited to read it and see what I think. I'll let you know! I'm really looking forward to hearing what others think about LUCY. That's what I love so much about the writing and reading community - everyone experiences a book a little differently. I have intense love for a lot of books that other people couldn't finish or would never pick up in the first place. That's what makes the world go round! Hmm, where WOULDN'T I head for a weekend getaway? Paris would be nice :) I could do some shopping, eat some pastries, wander the beautiful streets--and it's only two hours away on the train! Bummer that you didn't enjoy THE LUCY VARIATIONS. I really enjoyed the one Sara Zarr I've read, and piano is a great love of mine, so I'm going to give it a try. Love how we can all react so differently to stories! I've only read one other Sara Zarr as well, SWEETHEARTS, but I have another one lying around here somewhere... will give it a try! Hi! Thanks for stopping by my blog and introducing yourself! We like so many of the same things, and yes, I think you're right. We could TOTALLY be friends! I heart new friends. I'm going to do the Ready. Set. Write! too. I'm pretty excited. Lovely setting! And I can totally see how that piano can inspire some pretty awesome stories. Hi! Sorry for coming here so late! Are you joining the Ready. Set. Write! ? I am too! Fun!